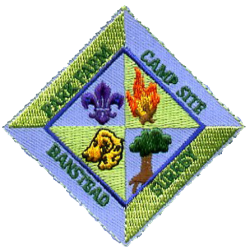 Park Farm is the Banstead District Scouts’ Campsite FOR YOUTH ORGANISATIONS USE and is two acres adjoining Banstead Woods and Park Downs. It is a great site for a smaller patrol type camps or larger troop/pack/colony camps. It is also popular with schools looking for a venue for their Duke of Edinburgh Award expeditions. Park Farm offers a range of facilities which can be booked depending on what you want to do during your camp. As a base, it is close to London and ideal for other local attractions including Chessington World of Adventure. The campsite itself is situated next to woods which are designated a Site of Scientific Interest and which offer scope for a range of badges as well as camping and exploring. 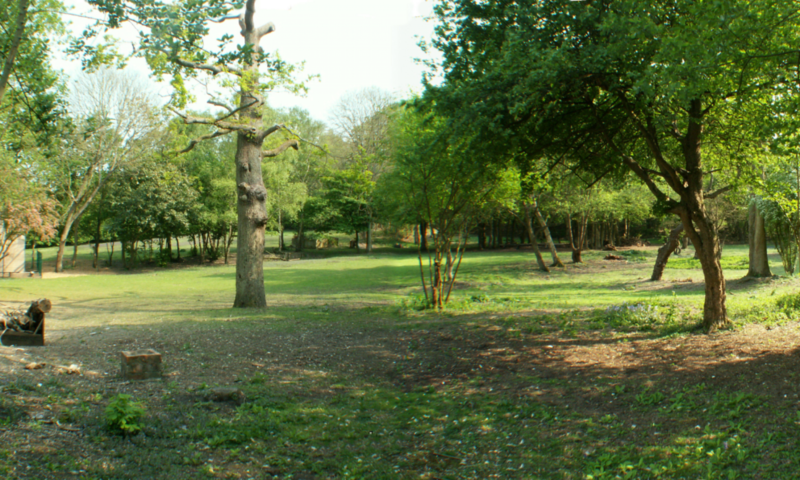 Park Farm is a popular campsite for both weekend or week-long camps. It is regularly used as a base for hiking during the week or as a centre for enjoying climbing, abseiling, archery or more basic skills like fire lighting. We hope to see you at Park Farm soon. Banstead District Scouts/Park Farm website may contain links to external websites that are not provided or maintained by or in any way affiliated with Banstead District Scouts. Please note that Banstead District Scouts does not guarantee the accuracy, relevance, timeliness, or completeness of any information on these external websites.